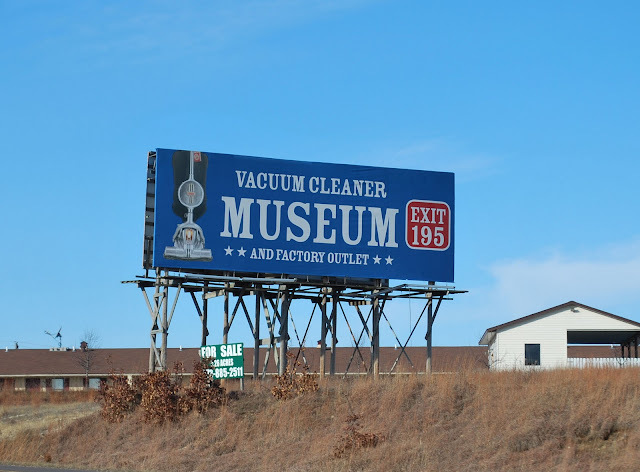 I wonder what kind of interest there is in a vacuum cleaner museum? The vacation is over and its almost time to get back to work. Tomorrow is the 9th Annual Bell Helicopter Armed Forces Bowl. Purchase tickets here. The game will feature BYU and The University of Tulsa. This years game is being played at Ford Stadium at SMU. Kickoff is 11AM.